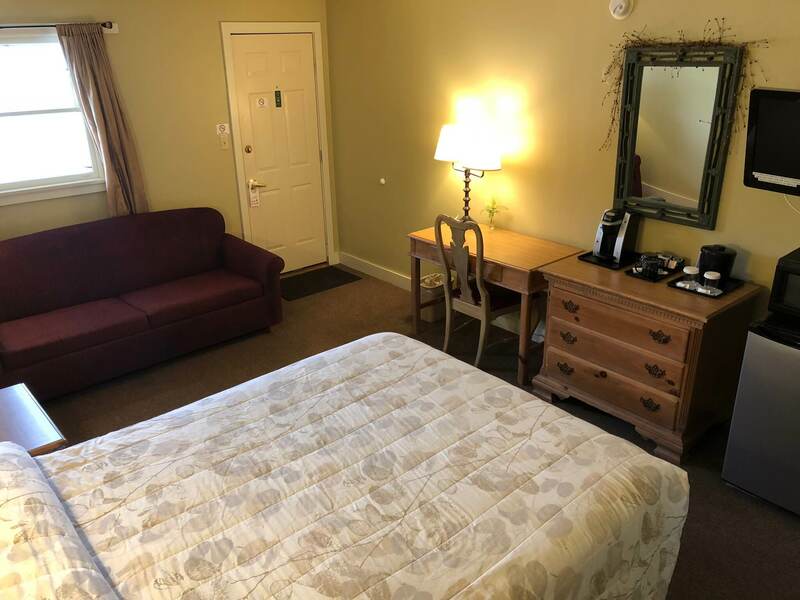 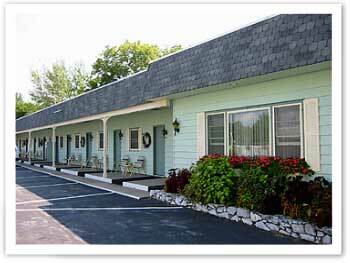 All rooms are ground floor with in-front parking. 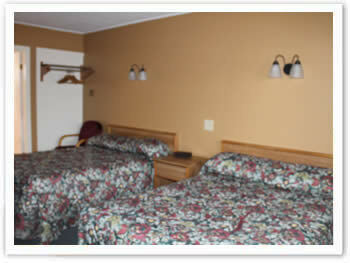 Each room is air conditioned with Cable TV, in-room phones, refrigerators and complementary coffee services. 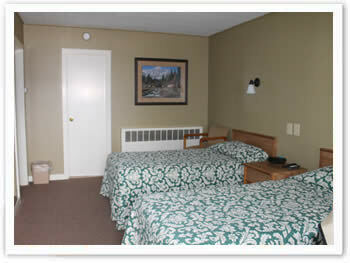 Our rooms are spacious, with full-size baths for our guests comfort. 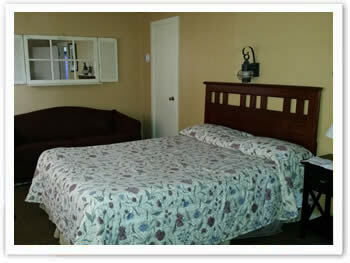 We also have 2-bedroom Family Suites available.